2016 was a busy year for country Christmas albums as more than 10 stars released holiday projects, including Reba McEntire, Garth Brooks and Trisha Yearwood, Loretta Lynn, Chris Young, Jennifer Nettles, Rascal Flatts and more. 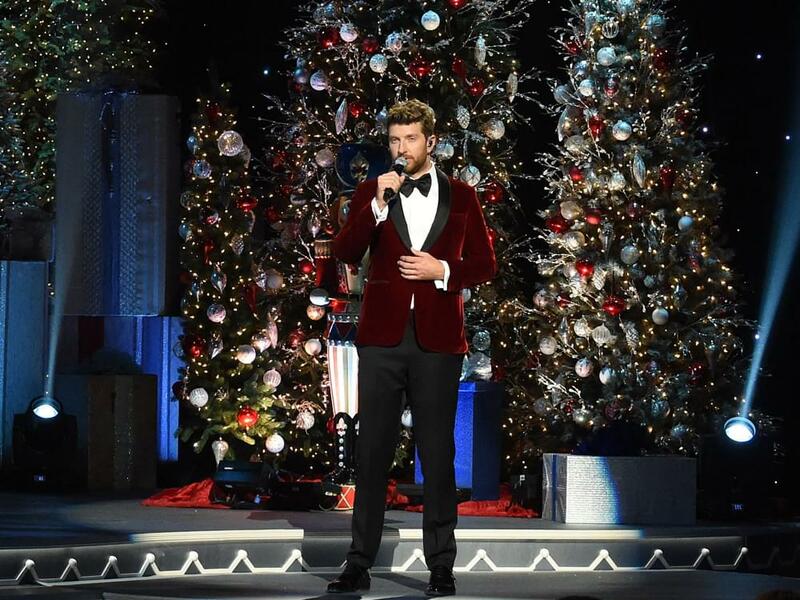 Brett Eldredge added his name to the aforementioned list in October 2016 when he released his debut Christmas album, Glow, a collection of 11 classic holiday tunes, including “Silent Night,” “White Christmas,” “Baby, It’s Cold Outside” and more. Earlier this month, Brett teased Glow 2.0 in a video he posted to his Instagram account. It turns out, Brett is getting a jump on the competition this year by recently revealing that he has indeed recorded his second Christmas album.